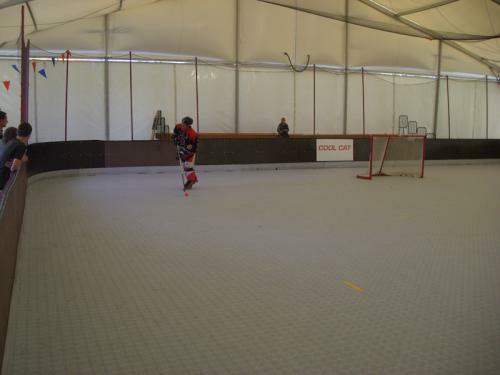 SwissDeck® floor tiles are an asset for each indoor sport facility. 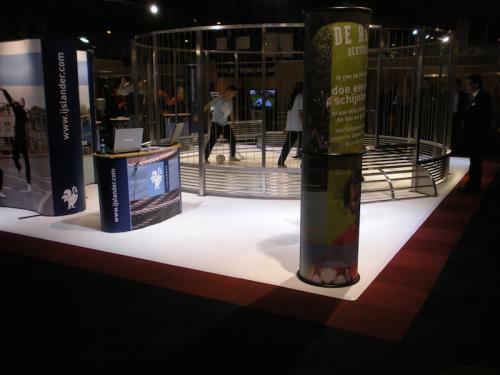 The tiles are easy to clean, 100% odour-free and are laid "suspending". 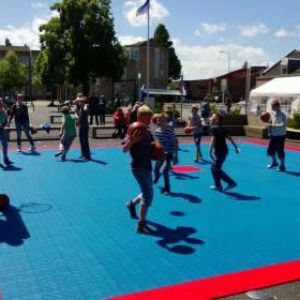 The floor tiles are extremely well suited for sport schools, fitness centres, basketball courts, tennis courts and all other indoor sports. 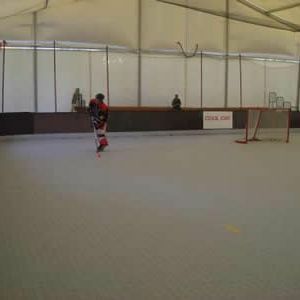 The tiles are UV-stabilized and with large surfaces, elongation and shrinkage can occur due to temperature differences. 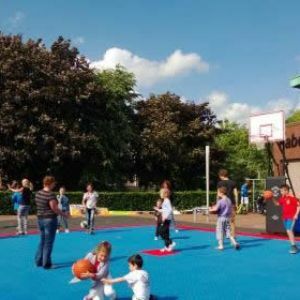 SportDeck® floor tiles are also very well suited for outdoor use on playgrounds, empty lots, tennis courts and the like. 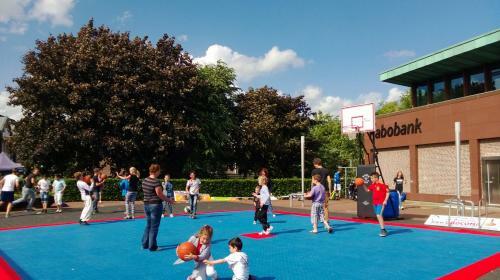 Thanks to the self-draining profile, you can continue playing even after a shower of rain without any risk of getting your shoes wet or sliding form one side to the other. 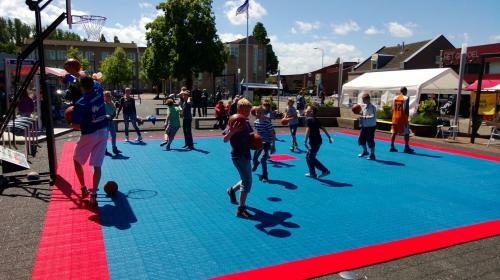 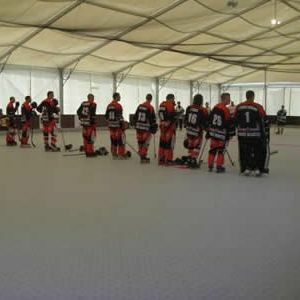 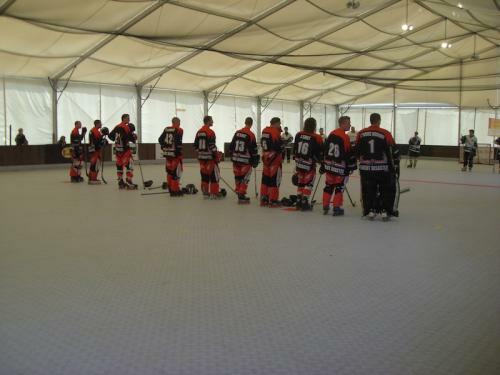 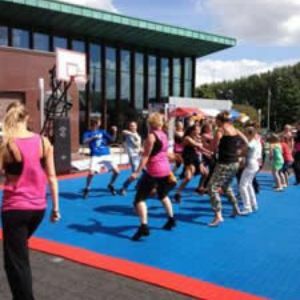 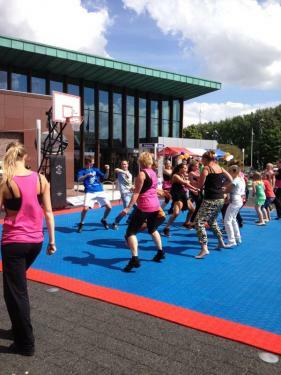 The SportDeck® tiles are also the ideal solution for sport demonstrations. 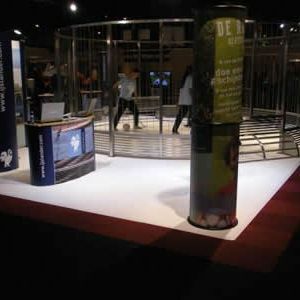 The floor tiles are light, easy to transport and can be laid easily and quickly thanks to an ingenious snap-in system.